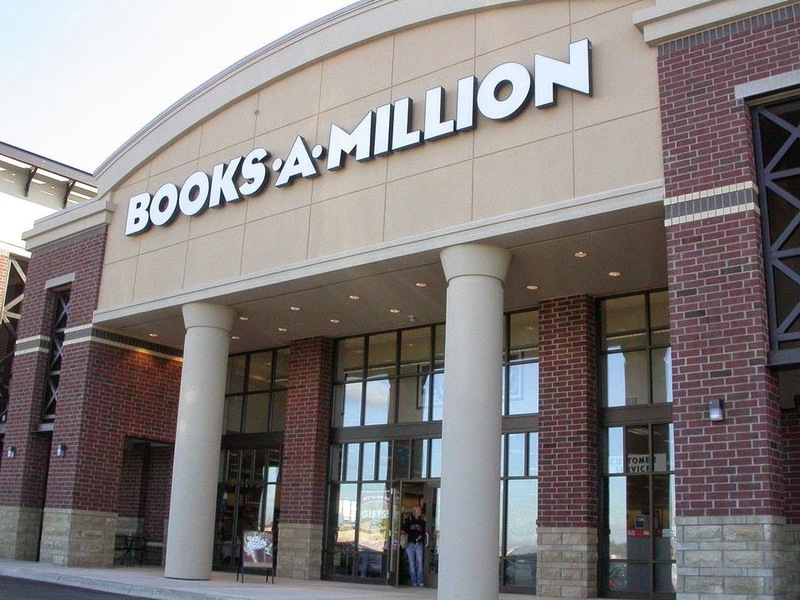 Simply sign up for Books A Million news letter and receive exclusive emails and coupons when available. Printable Coupon: Present this coupon in store at the time of purchase with MCC card to receive 20% off your purchase. Everyone saves 10%. Members receive a 20% discount on their entire purchase when they present their Club Card. 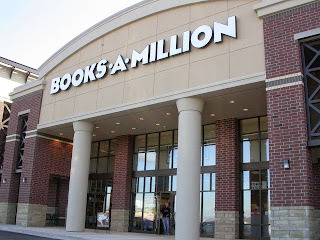 Everyone else get 10% off. Save 30% on The Dungeon Master's Guide when you shop in store.